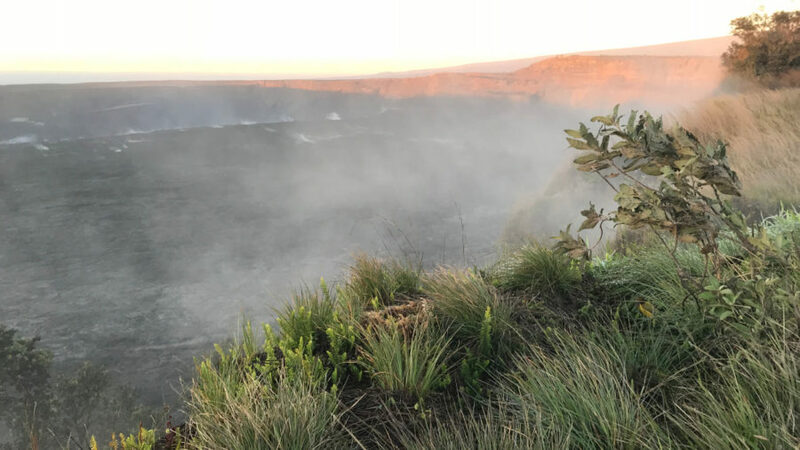 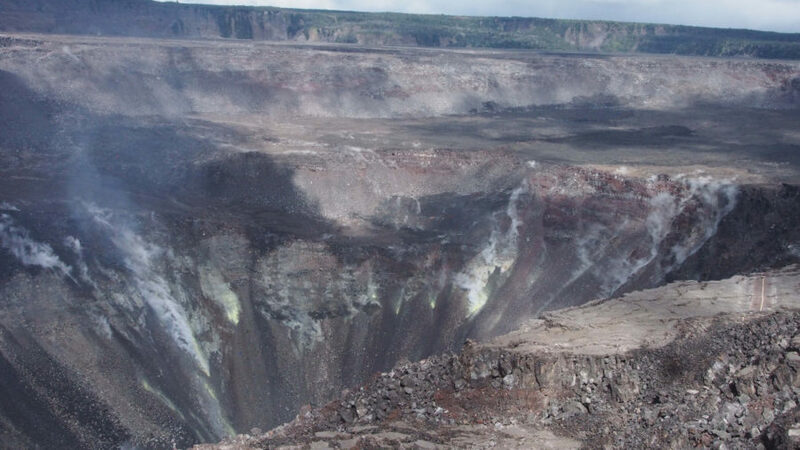 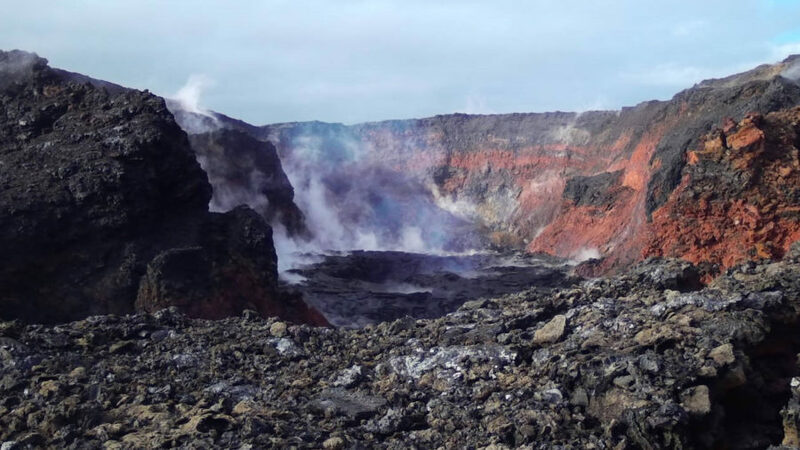 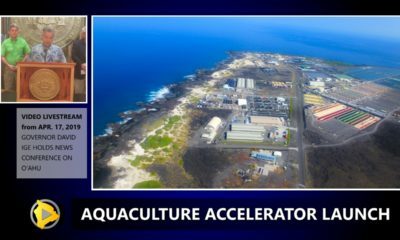 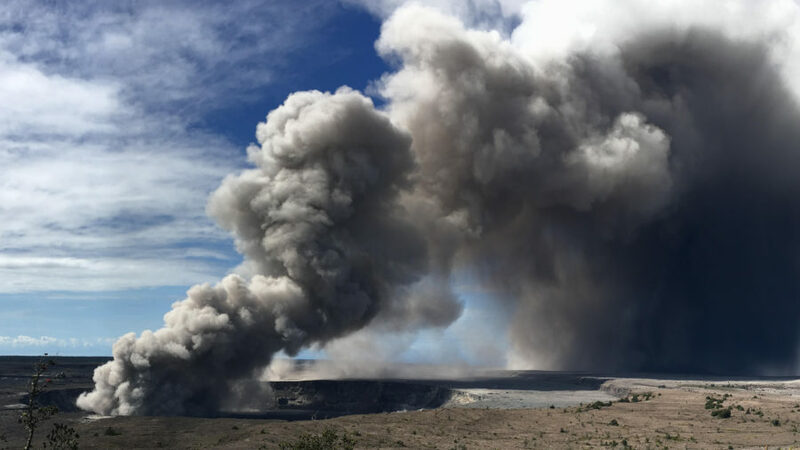 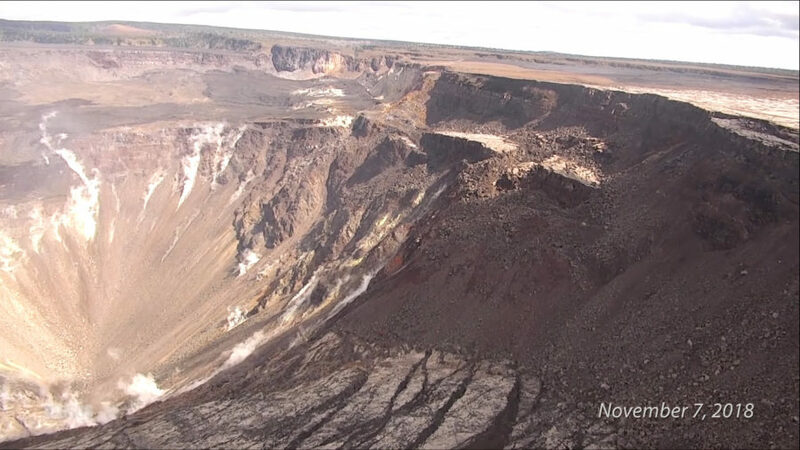 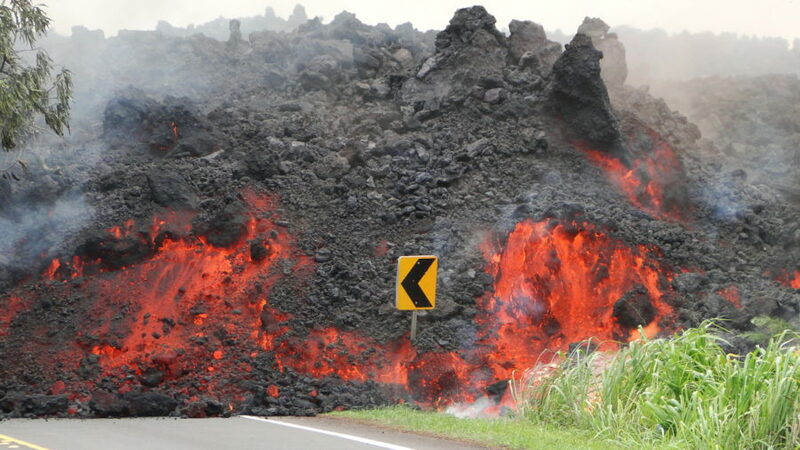 VOLCANO WATCH: Did groundwater trigger explosive eruptions at Kilauea? 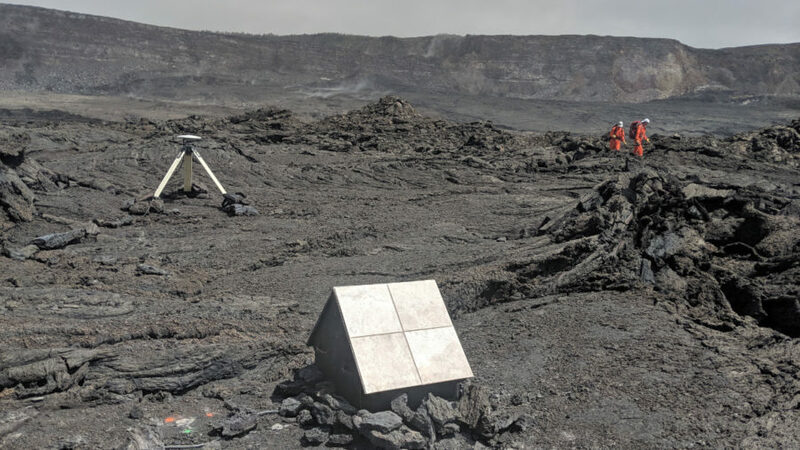 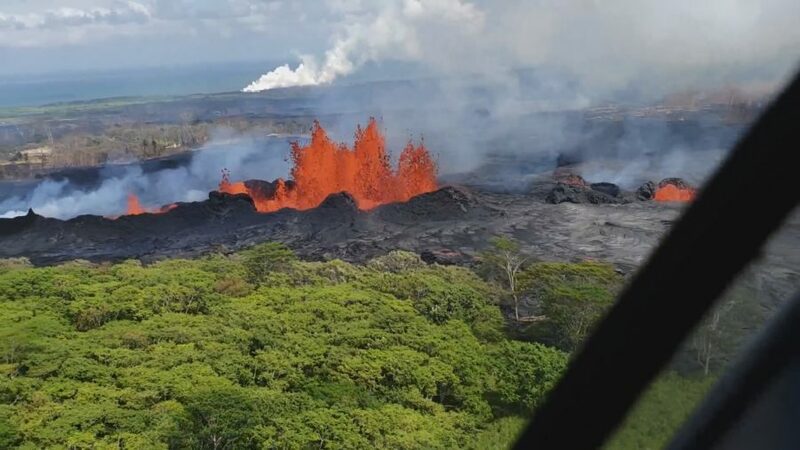 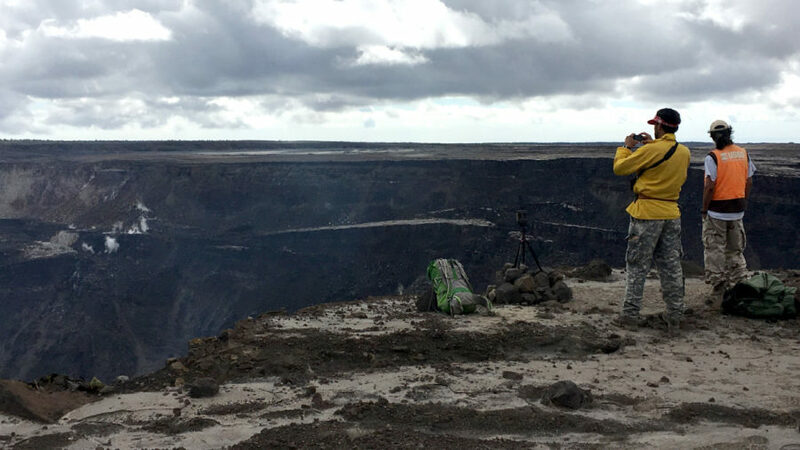 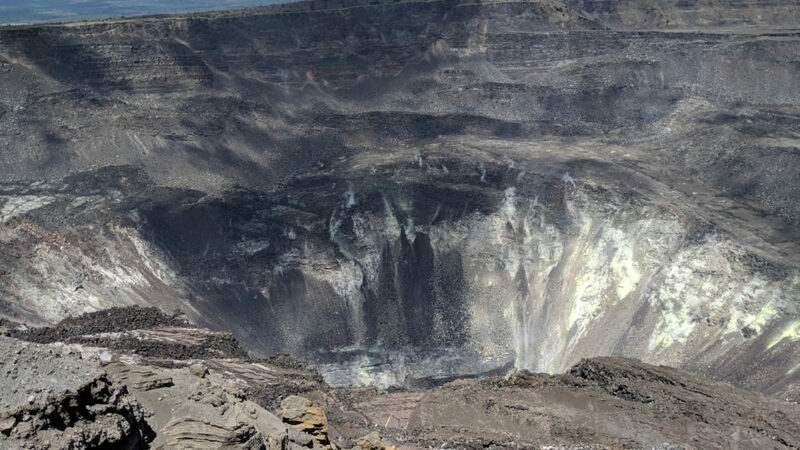 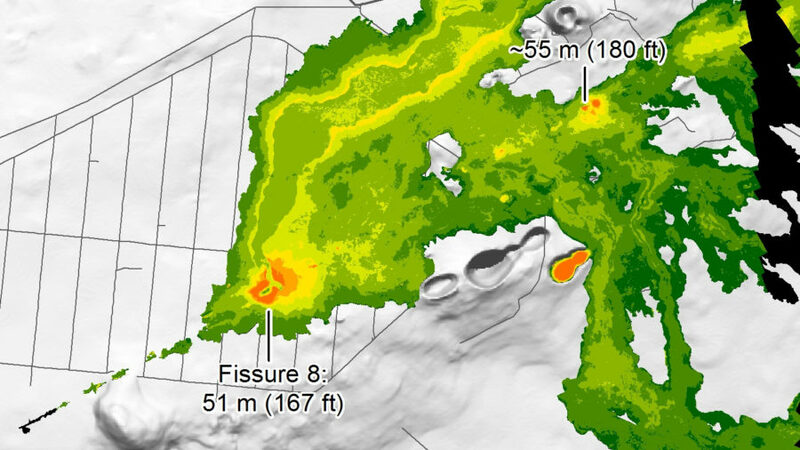 VOLCANO WATCH: How is lava flow thickness measured and why does it matter? 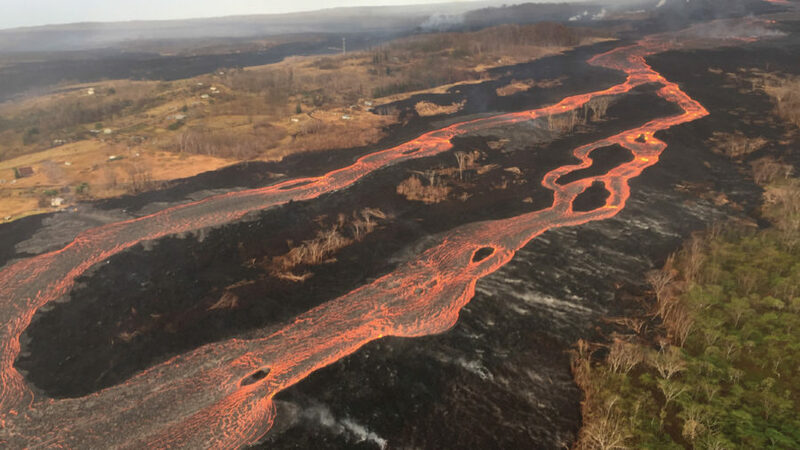 VOLCANO WATCH: How Long Does It Take A Lava Flow To Cool?